Maryland premiere. 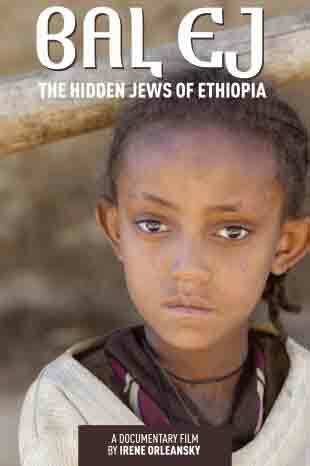 Film-maker Irene Orleansky explores a sect of secret Jews in Ethiopia. This film reveals hundreds of years of history, customs and culture of a remarkable community.